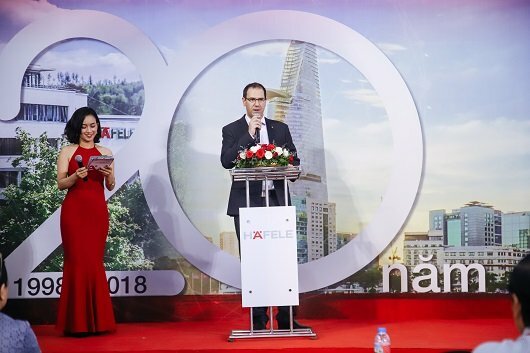 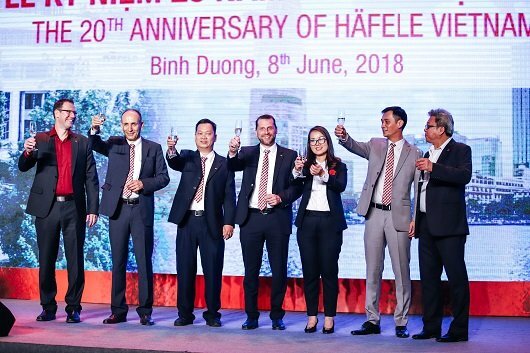 In celebration of its 20th anniversary (1998 – 2018), Häfele Vietnam officially opened its largest distribution center in the country with the participation more than 500 customers and partners nationwide. 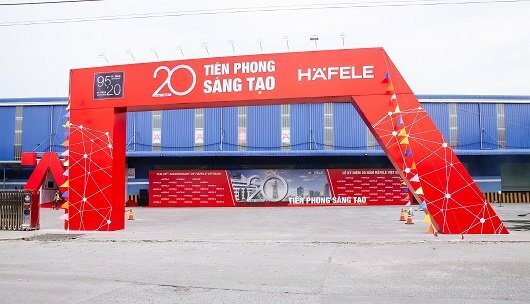 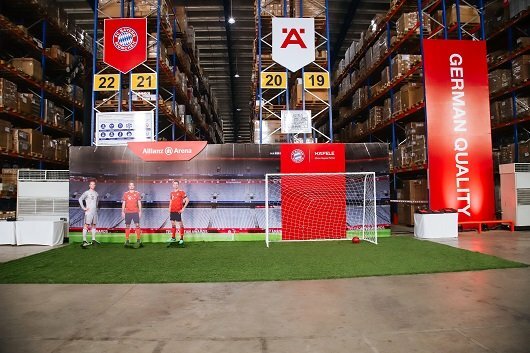 Entering its 20th year, Häfele Vietnam has also become the “official regional partner” of FC Bayern. 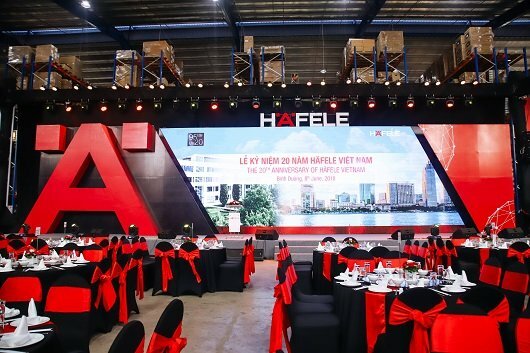 Under a three-year agreement, Häfele will organize activities and events where Vietnamese fans can get closer to the football giant while understanding more about German values.